WAKO Canada has done a number of Seminars in the Maritimes. All participants benefited greatly and it quickly built up the sport in Atlantic Canada. WAKO Canada has also provided a number of our athletes with opportunities at National and International events. Without a doubt the strategies, tips and techniques passed on at these seminars and camps were paramount in their achievements. We cannot wait for the opportunity to have WAKO Canada back here again! 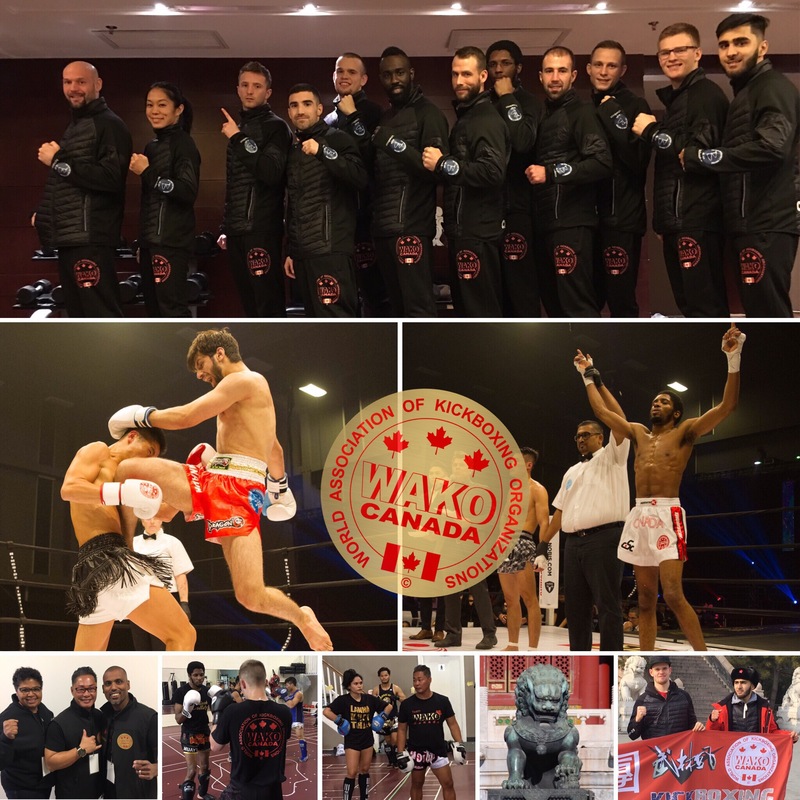 WAKO Canada is working alongside local clubs to provide more opportunities for athletes in Western Canada; strengthen Coaching and Athlete Development and better connect all provinces involved in the sport. To kick off this work WAKO Canada is hosting 3 Events in both provinces.